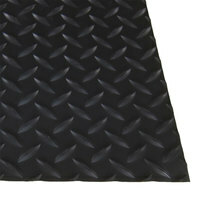 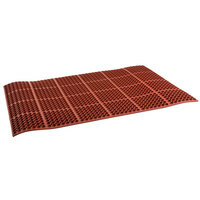 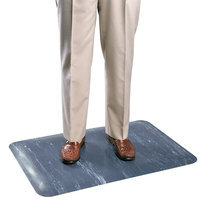 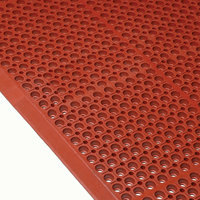 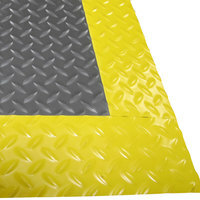 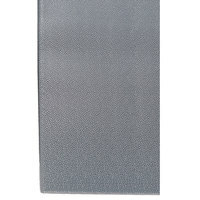 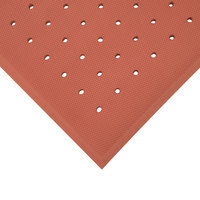 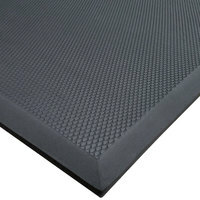 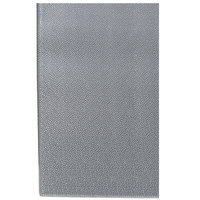 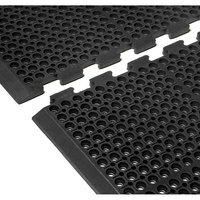 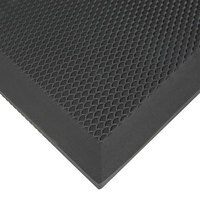 Prevent slips and injuries in the work place by using Cactus Mat anti-fatigue mats. 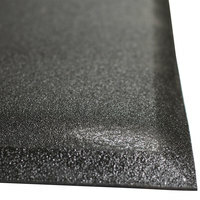 Choose from items that are made from various non-slip materials, including berber carpet, rubber, and vinyl, to set out in front of your commercial dishwasher, drink prep station, or fryer range. 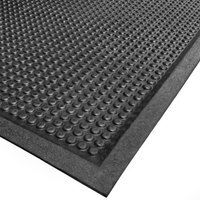 Thanks to the textured surfaces of these products, they will greatly reduce the number of slips caused from spilled water, drinks, or grease. 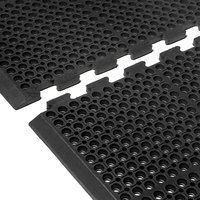 Plus, since they cushion the floor beneath your employees, they will reduce the pressure put on your staff's feet, legs, and knees. 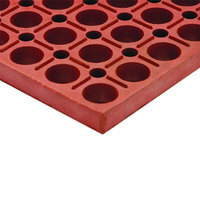 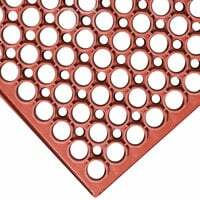 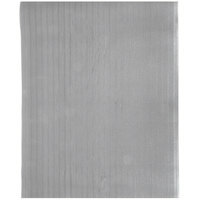 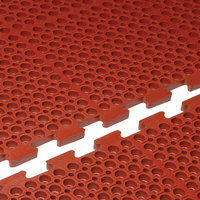 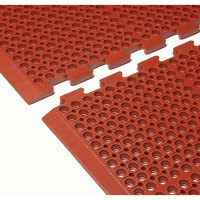 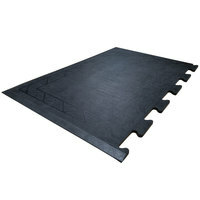 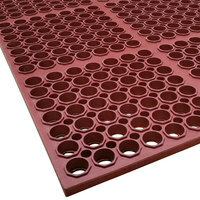 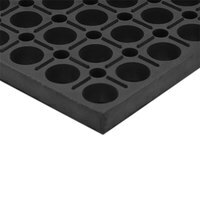 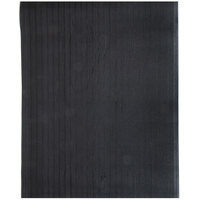 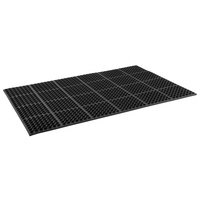 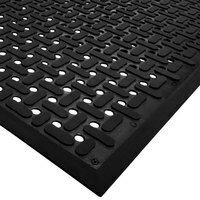 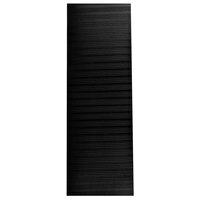 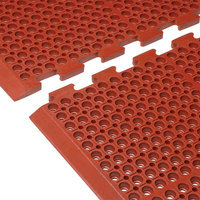 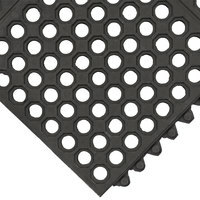 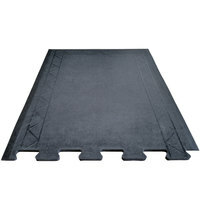 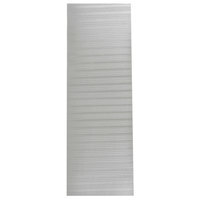 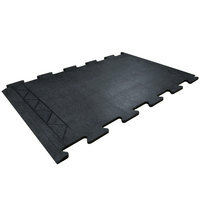 Our selection of Cactus Mat anti-fatigue mats includes options of different sizes to fit in your small or large space. 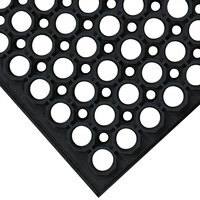 Select styles are even connectable, so you can outfit your uniquely-shaped area. 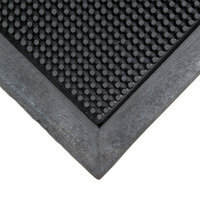 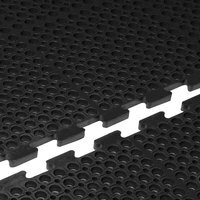 You’ll also appreciate that many of these mats have beveled edges, which prevent employees from tripping over them or carts getting stuck when being rolled around. 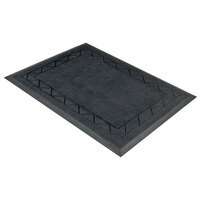 For other great items for your dish room or prep area, check out our dishwasher aprons, wet floor signs, and floor mat transport carts. If you're wondering where to buy cactus mat anti fatigue floor mats, we have a large selection of cactus mat anti fatigue floor mats for sale at the lowest prices.